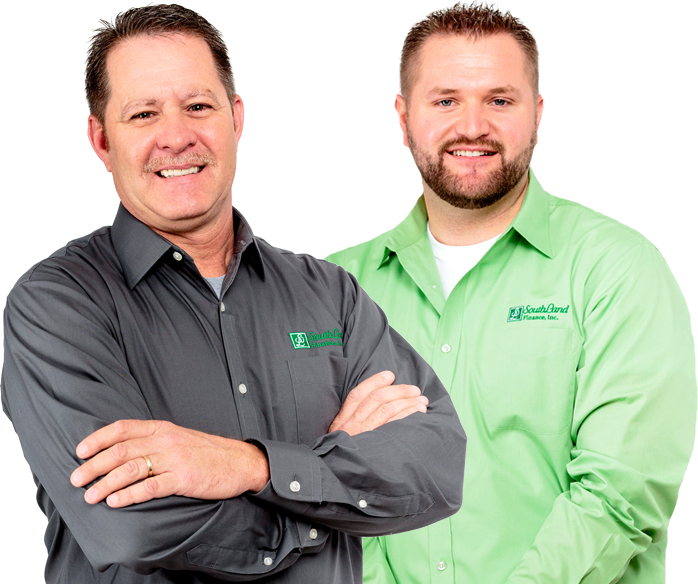 With locations in Athens and Cleveland, Terry and Dusty are making loans personal for their neighbors. 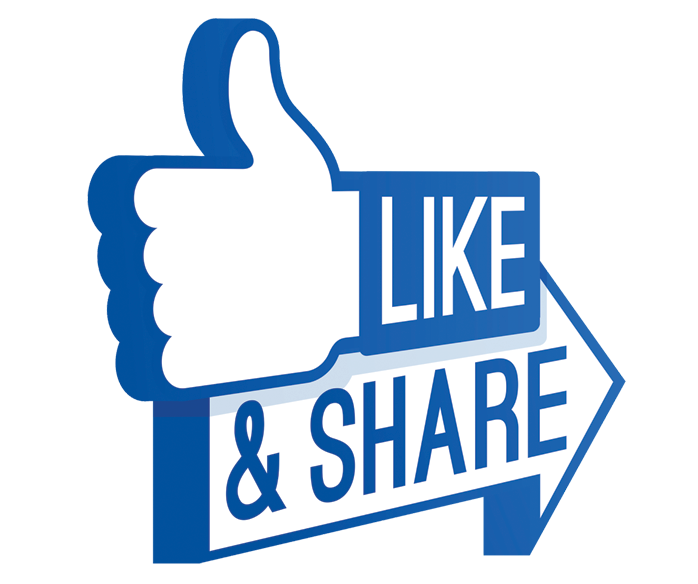 Southland Finance is now on Facebook - like us and share our page with your friends. Why Choose Southland Finance for your loan? Personal Service from Hometown Lenders. Locally owned and operated since 1996, Southland employees work with a common goal in mind: to lend a helping hand. Today, we provide loans in a variety of makes and models, each one designed to fit your specific needs. No matter what life throws your way, Southland is here to help.